The title of this post is quite enigmatic, but it touches a very serious problem. 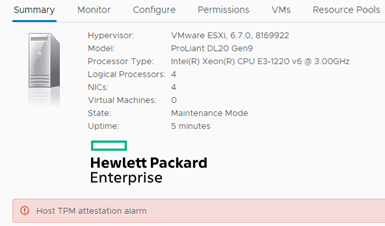 How to perform an upgrade of such a complex environment as vSphere with NSX and Trend Micro Deep Security without interruption in ensuring security? The Trend Micro statement says that to perform the upgrade, you must remove the protection, unregister the service, uninstall DSVA, perform the upgrade, re-register in NSX, install DSVA and enable protection. This means a long break in the operation of the environment. Can we resolve this problem in the production system? Fortunately, you can bend this and that and upgrade so that you do not destroy anything by the way. 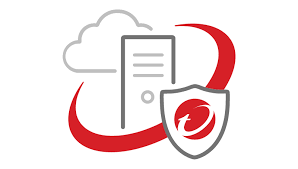 Upgrade Trend Micro Deep Security Management Server to version 11 is quite a simple task and in my opinion there is no point in describing it in detail (just run exe). 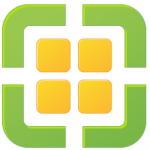 One of the main innovations in VMware Integrated Containers 1.3 (VIC) is the extended plugin for vSphere Client UI (html5) with which you can configure and run the VMware Container Host (VCH). This plugin depends on the correct SSL configuration in vCenter. And here the river theme appears, what is the correct configuration? As it turns out, everyone who has generated a certificate from VMCA signed by Root CA (aka custom certificate) has an almost good configuration. Where the problem arises, I will describe below. 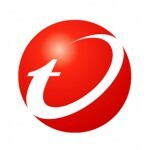 About Trend Micro Deep Security on this blog I wrote many times, but I have not mentioned yet one of the features of this solution, ie SSL traffic inspection. According to recent Google statistics, more than 70% of network traffic is already encrypted. This means that all IDS/IPS/WAF solutions that can not sniff SSL traffic and inspect it are immune to attacks! For Deep Security, we have the ability to enable SSL inspection at the Intrusion Prevention module level. Of course, we will not achieve such efficiency and effectiveness as in the case of BIG-IP F5 , but we will clearly increase the level of security of the protected services. For how to install and configure vSphere Integrated Containers I recently wrote here. Today we will create our own base docker image (with CentOS 7 system) with any application, and load it into the registry (image repository) on Harbor. In addition, we will create a persistent volume that will connect to our new container. The topic of VIC is quite new, so there is not much information on the Internet related to it, this article was created as an attempt to systematize the knowledge associated with it.